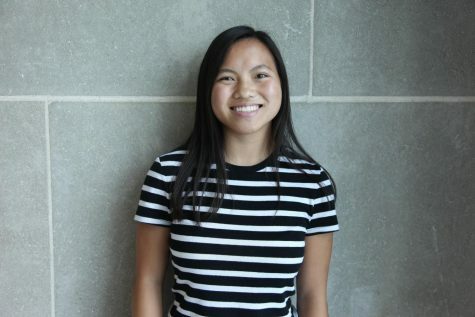 Alana Cervera is a senior at Naperville Central and is a second-year staff member on Central times as the Online Managing Editor. She brings a positive attitude and writes stories from a new angle. Outside of Central Times she ballroom dances and dives for high school, constantly staying busy and active. She hopes to become a Nurse and start a career in the medical field after high school.